India, being a land of diversity, is rich in culture and heritage. 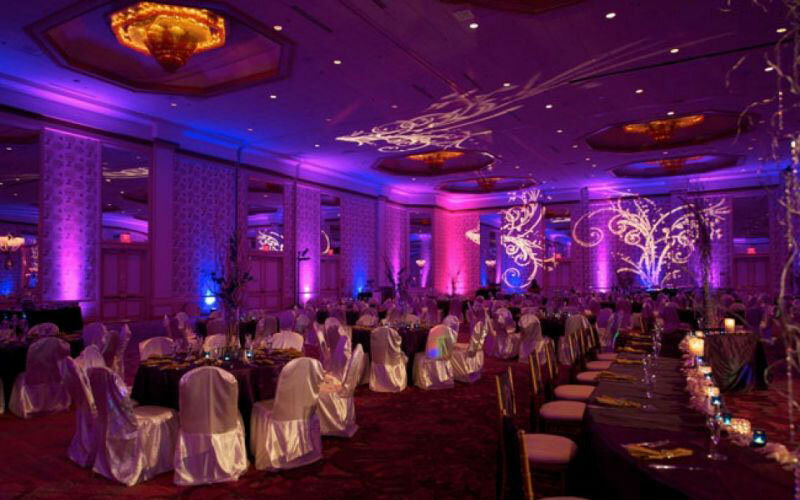 Indian wedding is one of the most extravagant affairs. There is a riot of rituals and customs that are practiced in a Hindu wedding ceremony, which are not only practiced on the wedding day, but extend before and after the wedding rites. After all the main day function has been performed, there are still some more rituals that are practiced after the wedding ceremony. These mostly comprise of rituals like vidaai or the bride’s departure and wedding reception party. Indian Vidai Ceremony symbolizes reaching the end of the marriage. Vidai Ceremony is an event where emotions run high. 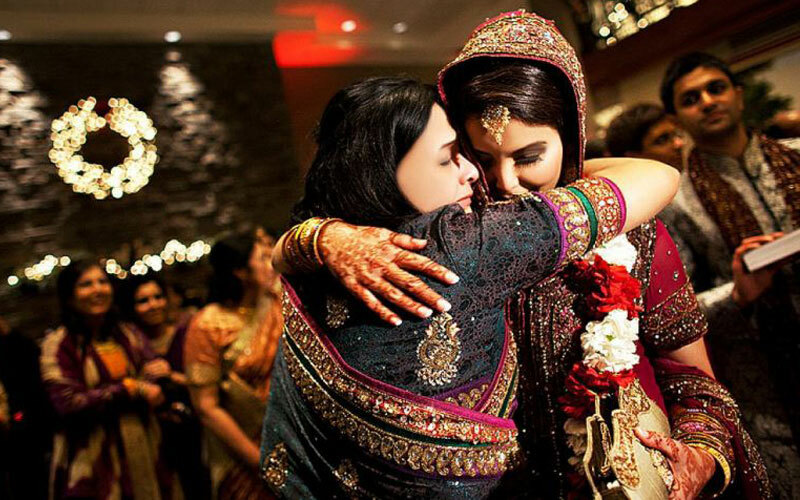 It is very common to find the bride’s family members become pretty sentimental along with her friends as well as the relatives. 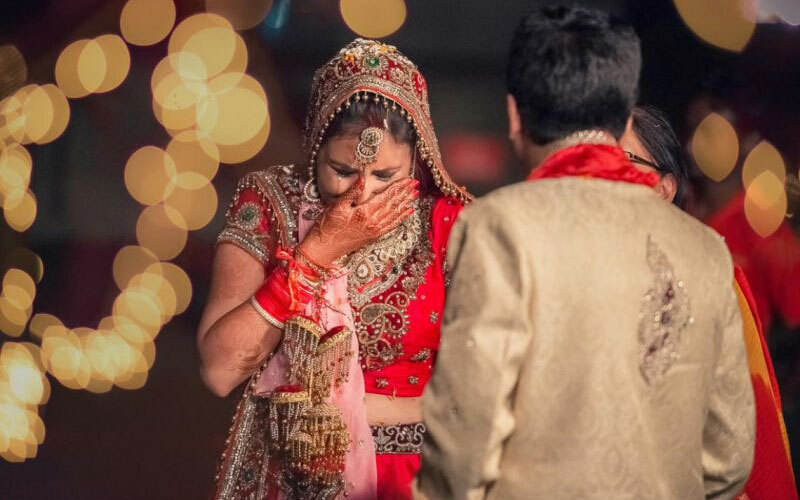 Vidai Ceremony symbolizes a new journey for the bride as she departs from her parents’ house to go with her husband. A new life replete with new hopes and dreams beckons her. Vidai Ceremony is an affair of both joy and sorrow for the bride. During Vidai Ceremony, the bride’s father formally gives away his daughter to her husband and asks him to protect and take care of his loving daughter. 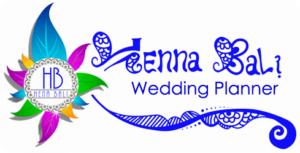 Indian wedding ceremony itself is a long and stretched out procedure when almost all the Hindu deities are worshipped besides asking them to bless the newly couple. The bride along with the bridegroom takes seven steps together around the fire, vowing love and devotion to each other besides agreeing to take good care of each other under all circumstances. There is a bouquet of ceremonies fitting each step of the sacred institution of marriage. Once the main ritual of the marriage ceremony gets over, an exhaustive list of Post Wedding Ceremonies follow it. Of the several Post Wedding Ceremonies in India, a major episode is the Reception Ceremony. In most of the cases, a lavish spread of delectable dishes is on offer for the invitees who come to give their blessings to the newly couple. Most of the Reception Ceremony of India bears a festive ambiance. It is like an extension of the marriage festivities, spilling beyond the actual ceremony, over to these reception parties.